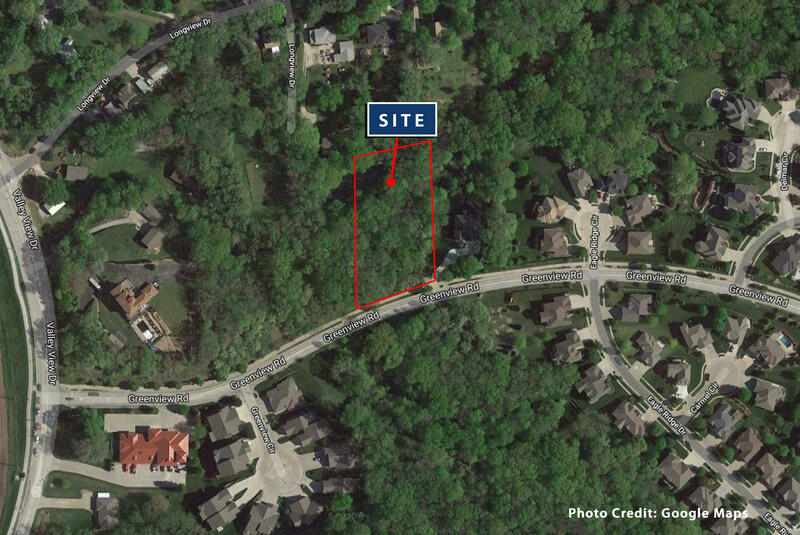 If you're looking for a private, secluded, and wooded lot here it is! 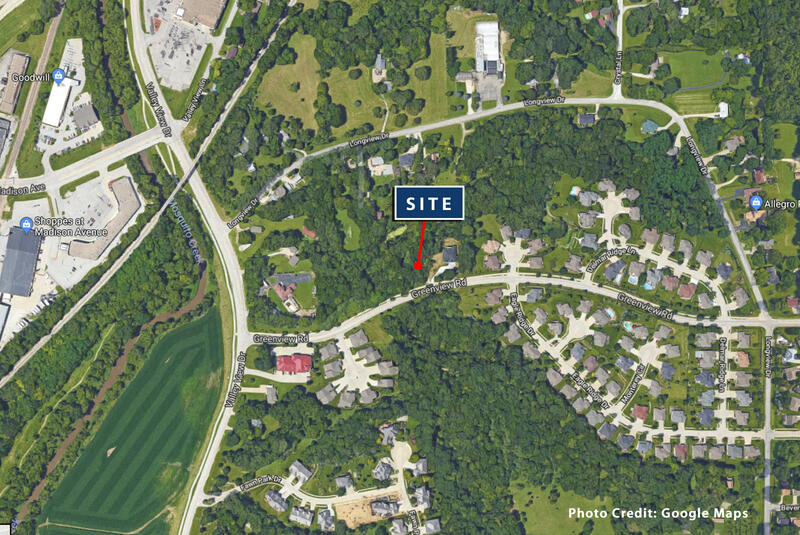 This 1.27 acre building site is close to everything. 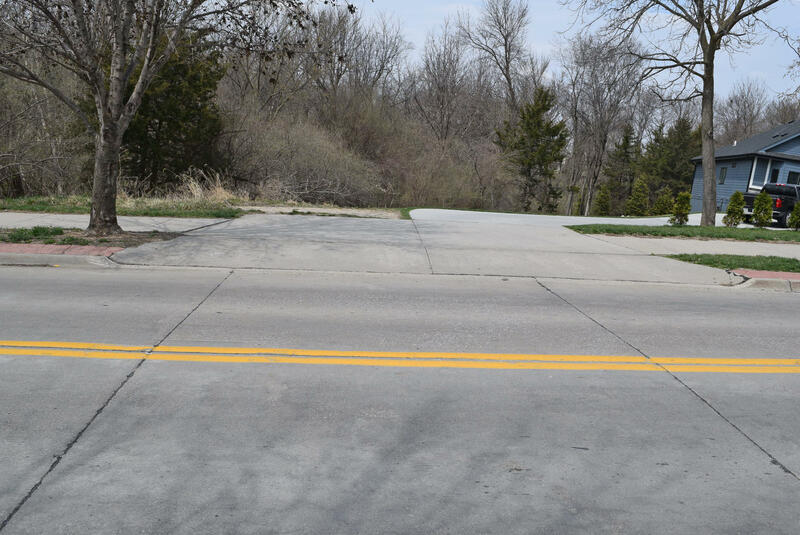 Just west of Ridge View Estates on Greenview Rd it is located next door to 2144 Greenview Rd. If you look at the house at 2144 Greenview Rd. this beautiful lot lays to the left. 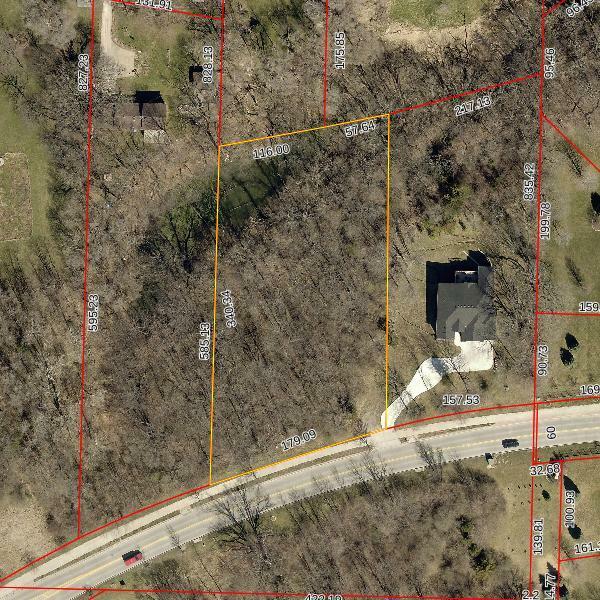 The lot line and access for this parcel is in the middle of the paved driveway for 2144 Greenview Rd. The Seller says the water line is ran under Greenview Rd to this property.